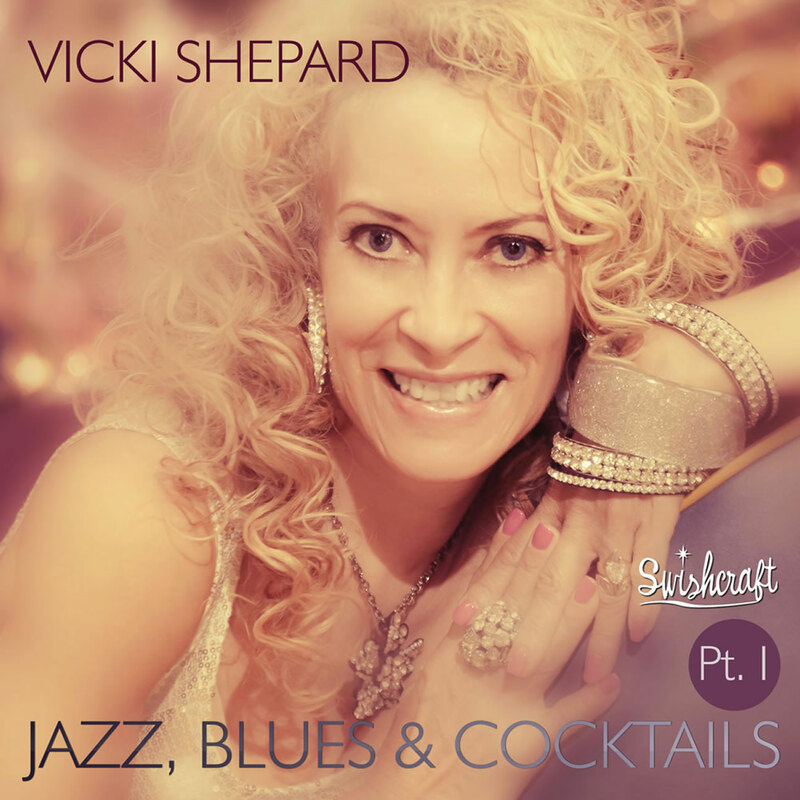 Vicki Shepard is a strikingly unique performer that has the ability to overwhelm her audiences with infectious energy whether she’s performing blues & jazz standards or burning up the disco a& night club circuit. She grabs the crowd with both her dynamic emotional vocal stylings and her dazzling visual impact of wild, fun and eclectic outfits. When Vicki is on stage you can feel the energy pulsating through the crowd in every performance. Her talents have been showcased around the world from the largest disco / night clubs & festivals in London, New York, Berlin and San Francisco performing to crowds as large as 150,000 people, to the cozy, smokey Jazz clubs from San Francisco and Monterey to London, Japan and Shanghai. With three Billboard #1 High Energy Dance Hits under her belt, A Best New Artist Nomination, Twice Nominated for Best Female Vocalist and Best Live Performance at the High Energy Awards in London, as well a Holiday Jazz EP that reached #4 on the iTunes Holiday charts in 2010, Shepard has left her mark on many vocal genres. In addition to 2011’s Jazz and Blues Holiday tracks out now, Vicki Shepard has donated two new recordings of Cool Yule and baby, It’s Cold Outside (feat Robby Young) for the upcoming Dec 2012 release of the benefit album, Donna Sachet presents Songs of The Season – 20th Anniversary. This benefit album features 16 new recordings by Donna, Vicki, Abigail Zsiga, Matt Alber, Sharon McNight and more. And 100% of the proceeds go to San Francisco AIDS Emergency Fund. Tickets for this years Songs of the Seasons performances (and every years) go on sale at songsoftheseason.net.